America Type frequency for United States, Canada, Mexico ,S. America. 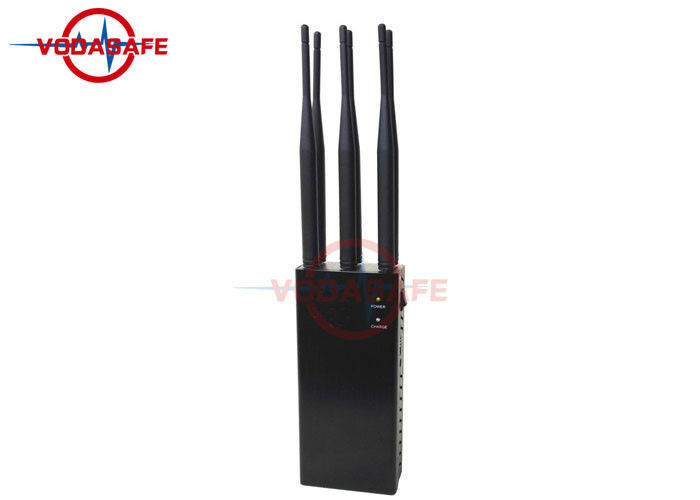 P6Plus handheld mobile phone signal shielding device is also a handheld six-way signal shielding device with six antennas. These six frequency segments can be customized according to your needs. 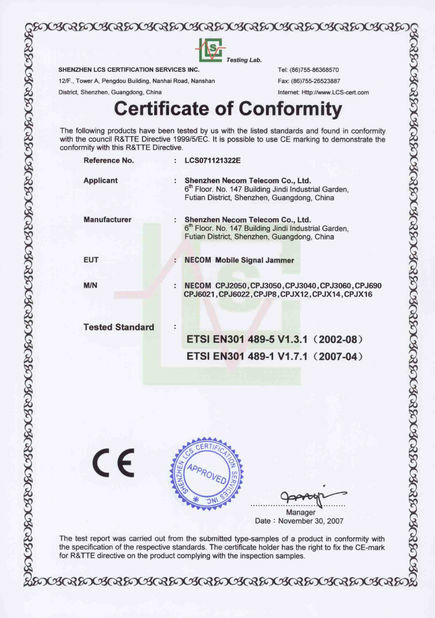 The general frequency segment setting is 2G3G4G+Wifi, or 2G3G4G. 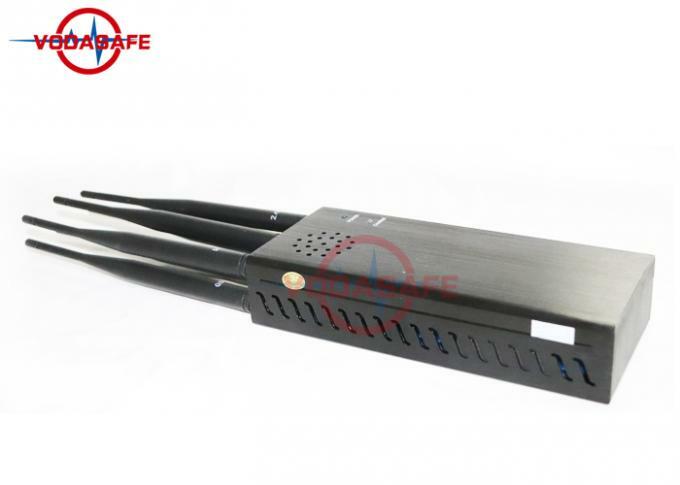 +Gps, this product is also equipped with a little cigarette-type car charger, can also support the use after charging, very convenient. 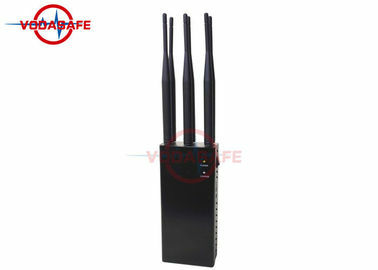 The shielding range is around 30M, and the output power of each channel is higher than that of the previous P6. 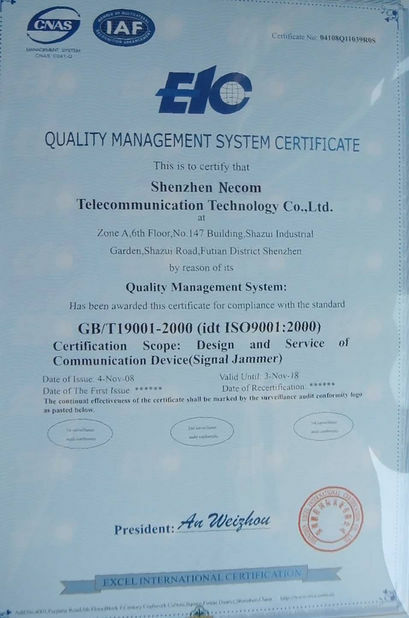 It supports outdoor portable use and can prevent signals from being tracked or leaked. 7. Only interfering downlink and no interception on the base station.